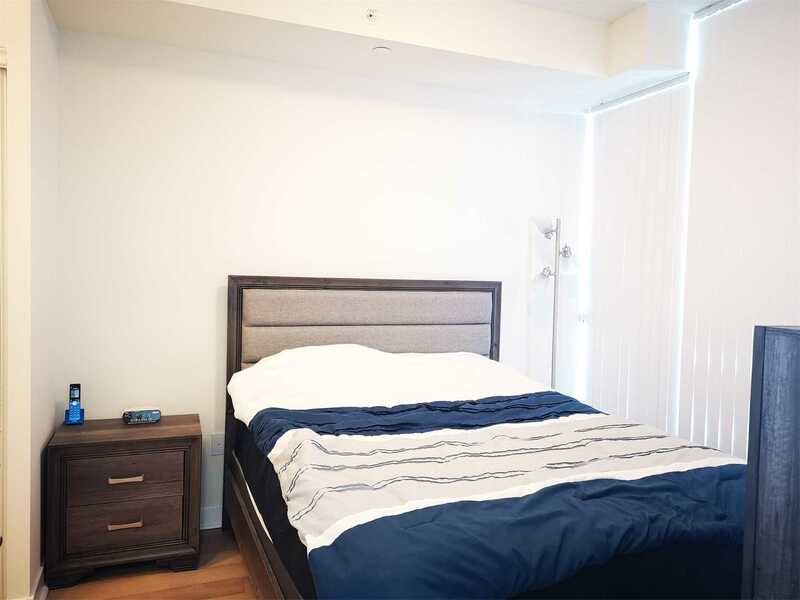 Description 670 Sqft (628+42). 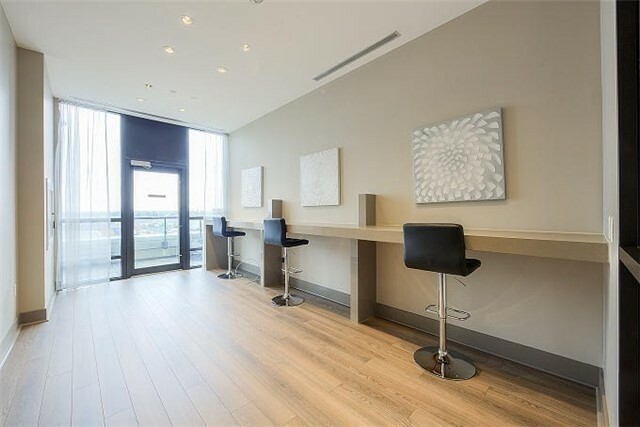 Welcome To This Immaculately New One + Den Unit In Heart Of City Centre. 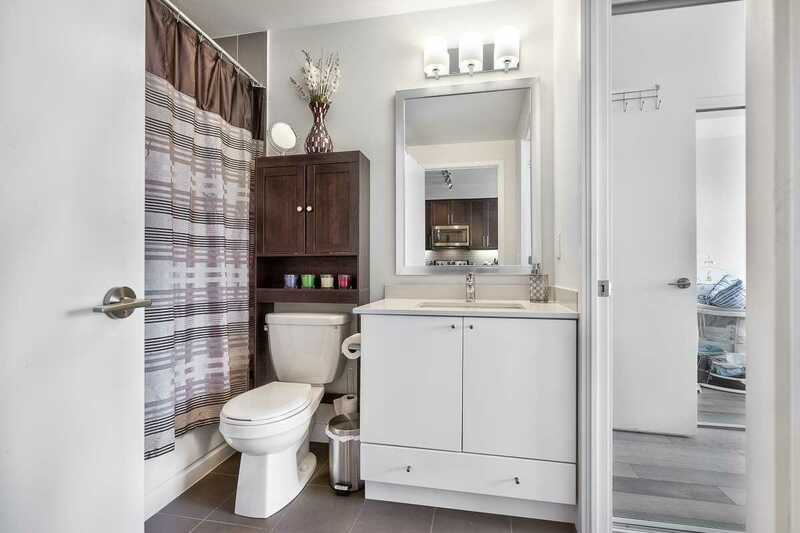 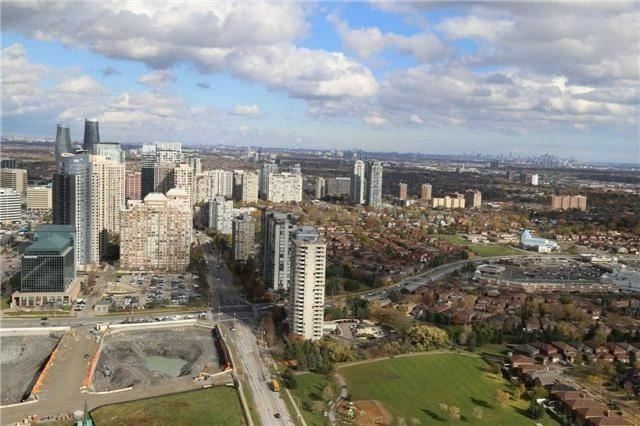 Great Views To Toronto, Mississauga City Centre And Lake. 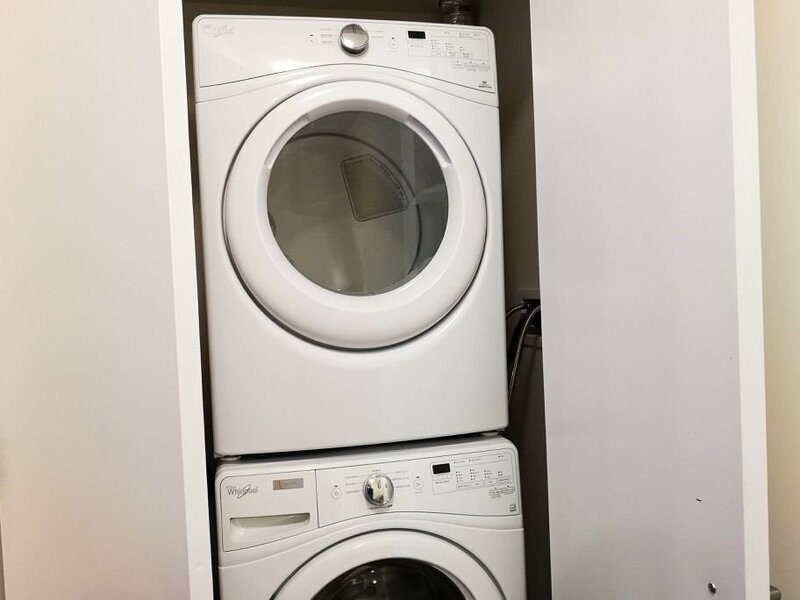 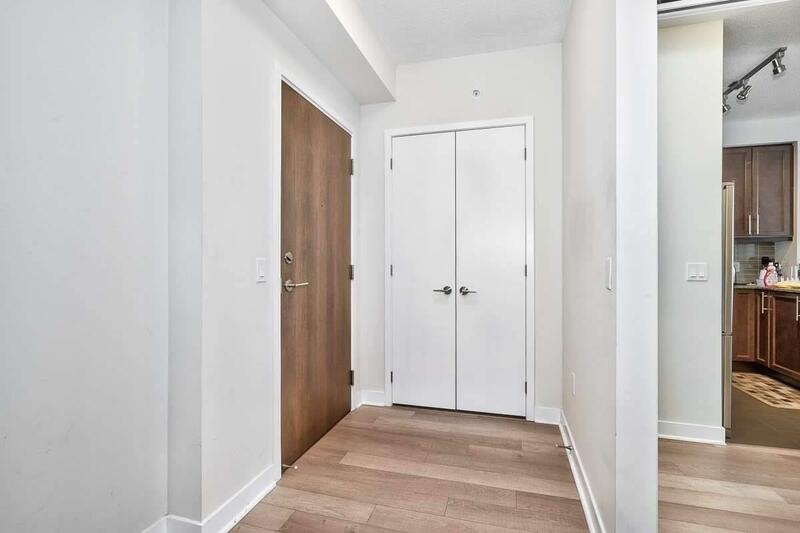 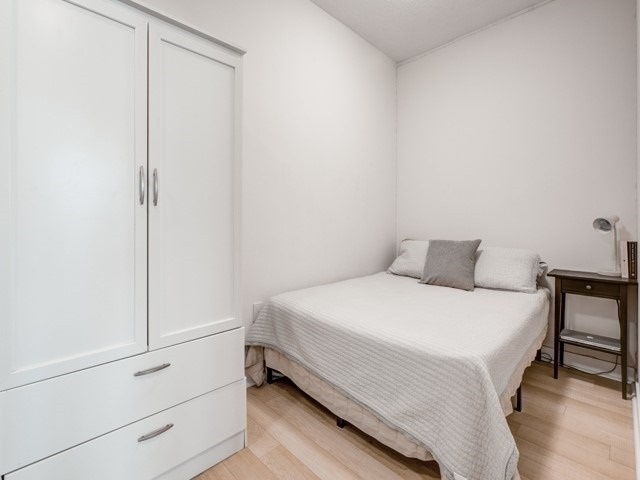 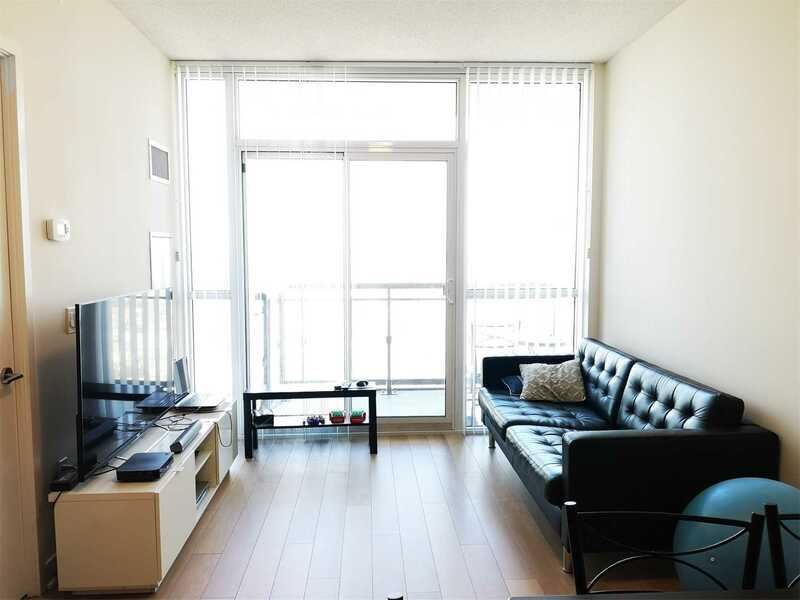 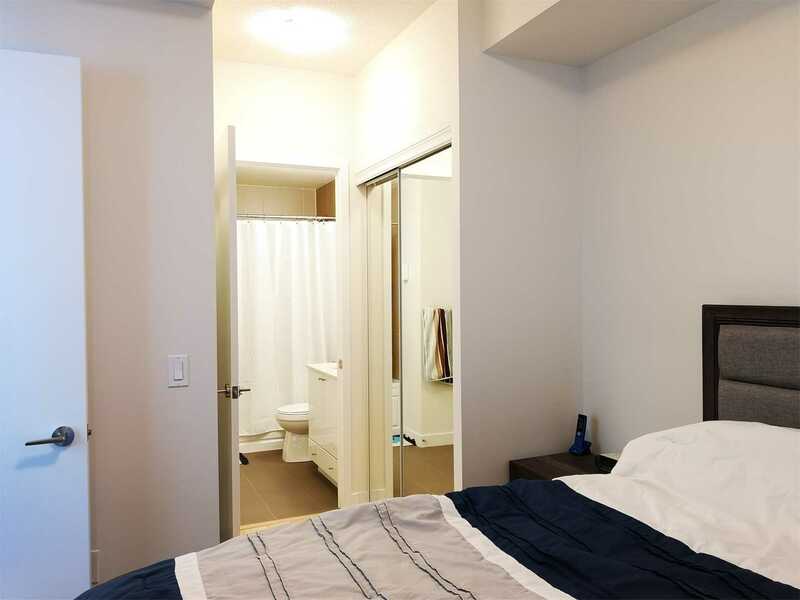 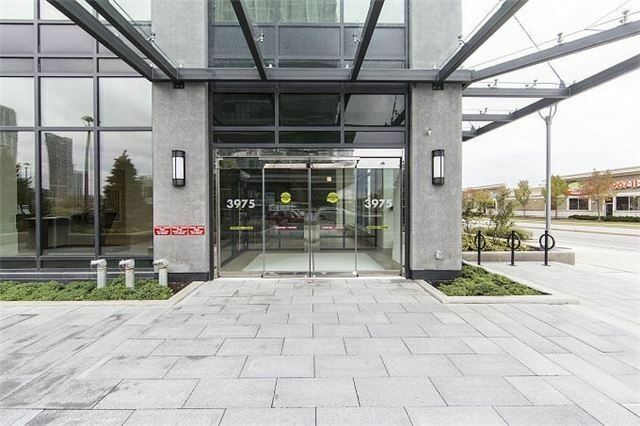 The Unit Features A Spacious Living & Dining Area With 9Ft Ceilings, Floor To Ceiling Windows, Granite Counters, Back-Splash, Laminate Flooring, Large Separate Den Can Be 2nd Bed. 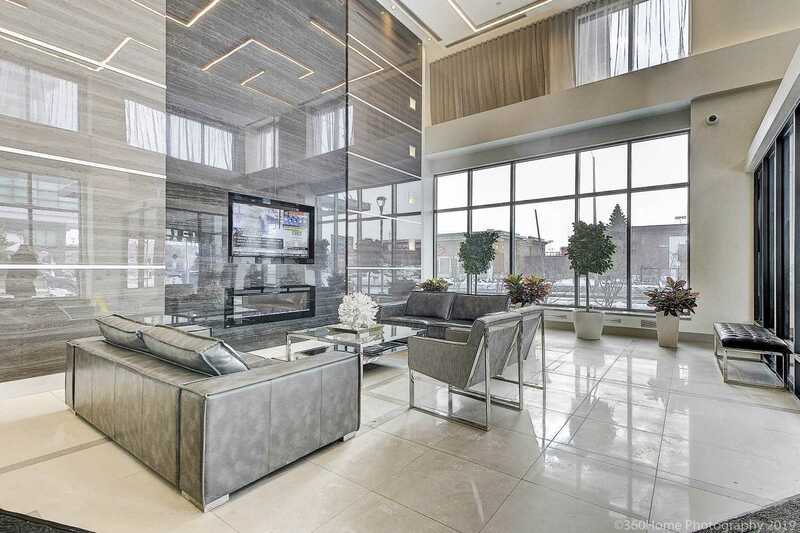 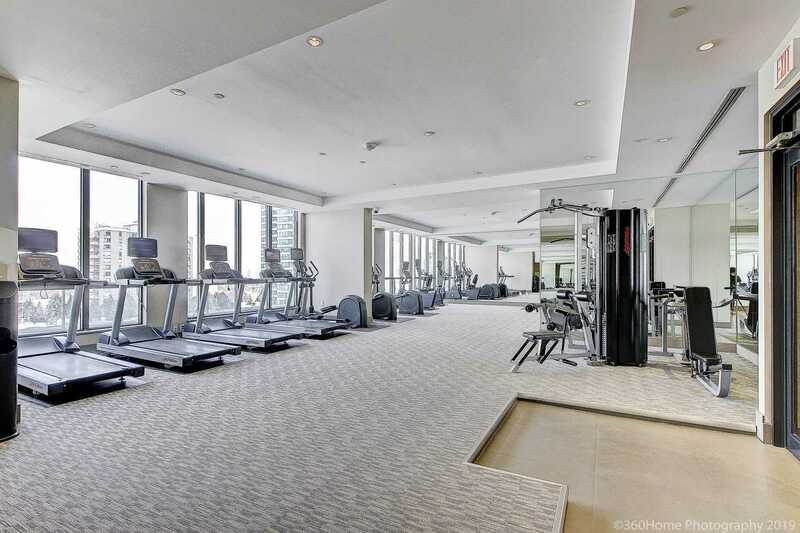 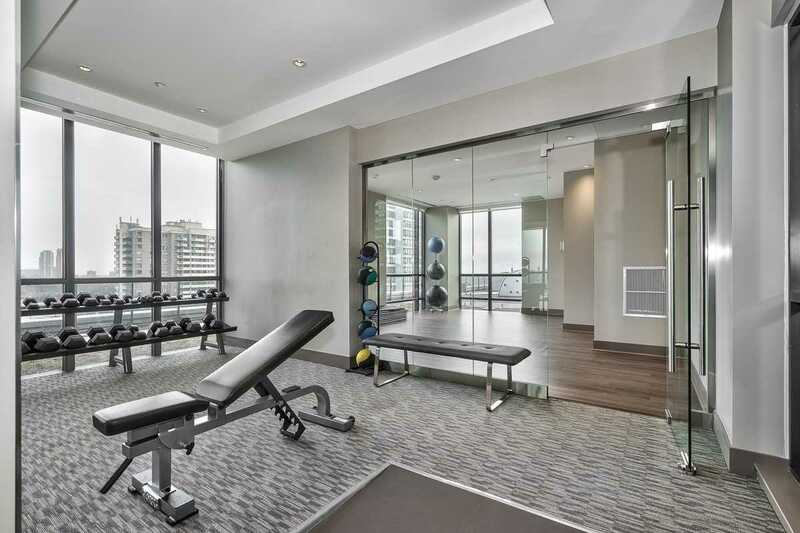 Club Level Exercise And Entertaining Amenities. 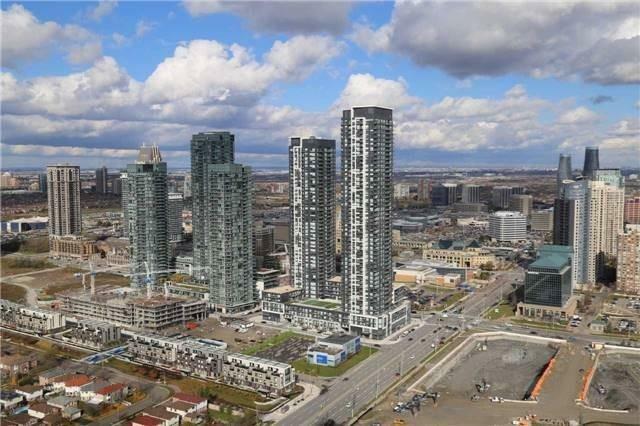 Close To Square-One Malls, Library, Ymca, Go Bus And All Transit Highways.